If you are looking for innovative ways to engage your people, build better teams, improve organisational cultures, stimulate creative thinking, improve communication and problem solving abilities or you are simply looking to add an extra tool to your toolkit that you can incorporate into your current progams then this masterclass is a must. Designed by our Managing Director who has an extensive background in learning & development, training, psychology and the LEGO® Serious Play® materials & methodology, this interactive, informative and engaging masterclass is suitable for facilitators, trainers, educators, HR professionals, project managers, change managers, product designers, researchers, executive / life coaches, strategists, business owners or leaders who are seeking an innovative, fun way to faciliate behavioural change or achieve specific outcomes. What is LEGO® Serious Play® ? 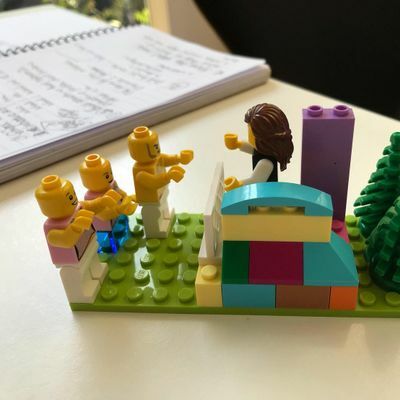 LEGO® Serious Play® is an innovative workshop method developed by the LEGO® Group and used by organisations around the world to enage their people and help unlock their potential by enabling them to think more creatively, communicate more effecitively and deliver more innovative results. Participants are led through a series of LEGO® building activities designed to explore a specific topic, scenario, issue or problem. Each participant builds his or her own LEGO® model in response to the facilitator’s questions. The models are then used to debreif the build and serve as a platform for group discussion, knowledge sharing, problem solving and decision making. To help develop / clarify organisations vision / mission statements / values etc. Clarify roles and responsibilities from an individual / team and /or organisational perspective. Ready to become a faciliator of the LEGO® Serious Play® methodlogy and materials? 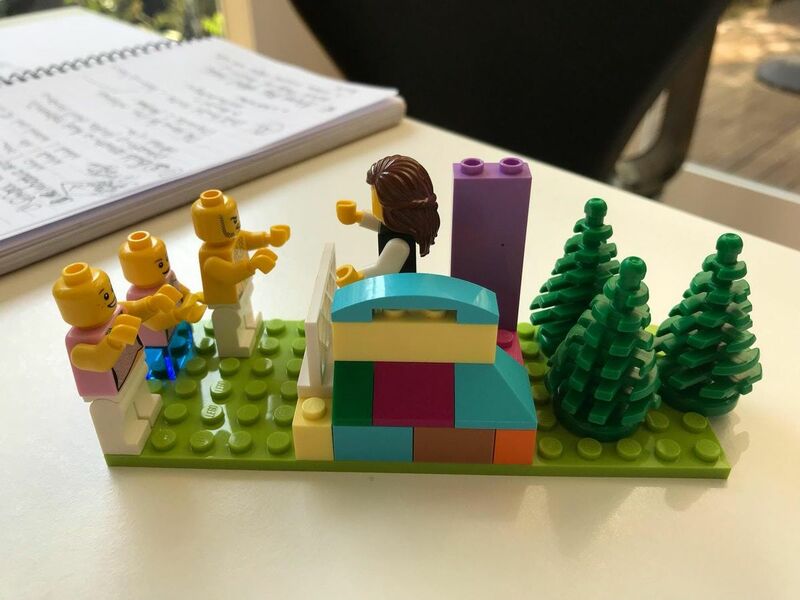 In this 1-day hands on workshop, you will learn the stucture, process and science behind the LEGO® Serious Play® methodology and how to incorporate LEGO® Serious Play® materials it into your programs of work. This workshop is not accredited or endorsed by The LEGO® Group. The LEGO® Group does not have an official certification program for LEGO® Serious Play® and they do not endorse any programs anywhere in the world. 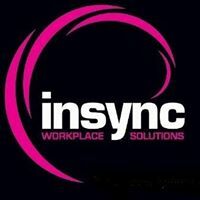 Insync Workplace Solutions offers facilitator training workshops in the use of the LEGO® Serious Play® materials and methodology under the creative commons licence held by the LEGO® Group. Although The LEGO® Group do not have an official certification program, they do strongly recommend the use of trained facilitators. Our managing director who faciliates this workshop, was originally trained in the methodology in 2013. Since her initial training, she has continued to study the methodlogy to hone her knowledge & skills and has been using the LEGO® Serious Play® materials and methodology in her own Consulting, Training and Coaching practice and facilaiting workshops using the LEGO® Serious Play® materials and methodology for over 5 years. At Insync Workplace Solutions, we love the LEGO® brand and the LEGO® Serious Play® methodology. We are also extremely respectful of the LEGO® Trademarks and work with LEGO® to ensure the LEGO® and LEGO Serious Play® brands are not compromised in anyway.